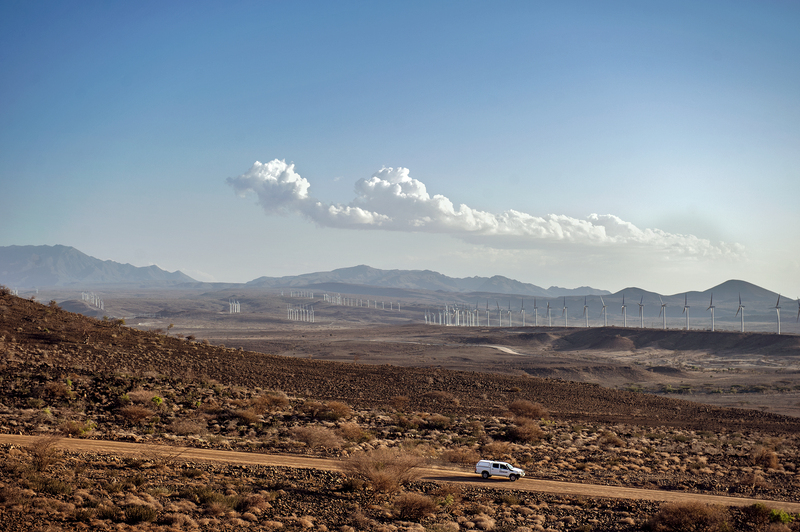 It is the best part of 20 years since Carlo Van Wageningen first conceived the idea, but Africa's biggest wind farm — the 310MW Lake Turkana project in Kenya — is now just a few months away from full commissioning. The last of the 365 Vestas V52-850kW turbines was installed in early March, and all are due to be generating electricity by the end of June. Located near the south-west shore of the lake, and at an altitude of 2,300 metres above sea level, the project covers 162km2. Construction included the building of 210km of roads and 430km of powerlines. Small by contemporary standards, the Vestas V52-850kW turbine, introduced in the early 2000s, with hub heights of 44 metres was specified to make transport easier over the 1,200km journey from Port Mombasa to the project site. When fully commissioned, Lake Turkana will represent nearly 18% of Kenya's electricity-generating capacity, most of which is served by hydro and fossil fuels. Fewer than a quarter of the country's 46 million people currently have access to electricity. 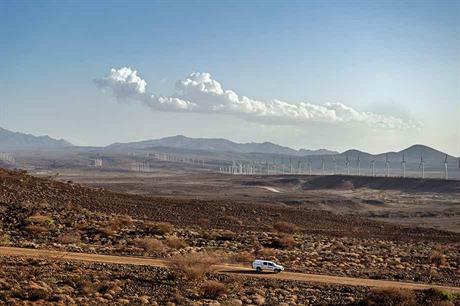 The owning consortium has signed a 20-year PPA with utility Kenya Power LC for €75.20/MWh. Vestas will service the turbines for 15 years.